Gemini is a fiduciary and subject to the capital reserve requirements, cybersecurity requirements, and banking compliance standards set forth by the NYSDFS and the New York Banking Law. 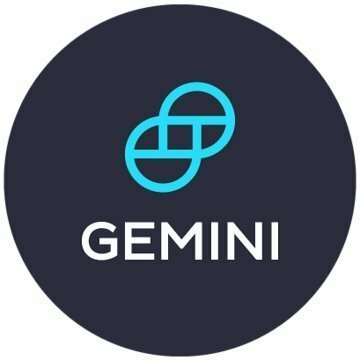 "Gemini is a good system however it is very difficult to integrate with other project management syst"
Dashboard for integrated project view, time stamping etc. * We monitor all Gemini reviews to prevent fraudulent reviews and keep review quality high. We do not post reviews by company employees or direct competitors. Validated reviews require the user to submit a screenshot of the product containing their user ID, in order to verify a user is an actual user of the product. Company: Gemini Trust Company, LLC. Hi there! Are you looking to implement a solution like Gemini?